7th Annual Sacramento Food Film Festival is fast approaching! Seven and a half years ago I had a small idea. 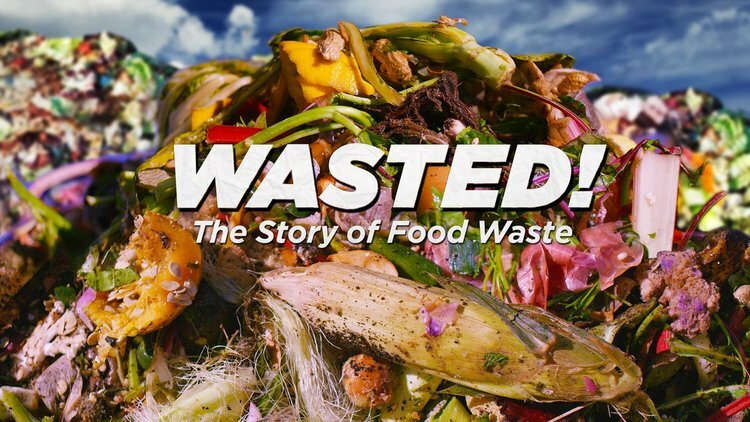 Have a film festival for all the food documentaries that I never seemed to catch in Sacramento. 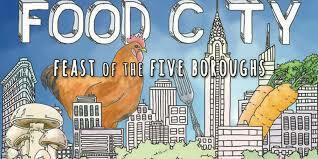 Now it's time for the 6th edition of this great event series with another incredible line-up of films about food. My friends at The Food Literacy Center have taken over this event as their main means of fundraising. It's a worthy cause of educating elementary school children to learn to love vegetables and eat more fresh, healthy foods. This year's goal is to have fewer events that can reach more people with larger attendance. Therefore, there are only four events...and one is already sold out! Check out the schedule below and then buy your tickets. We sell out every year, so don't procrastinate! 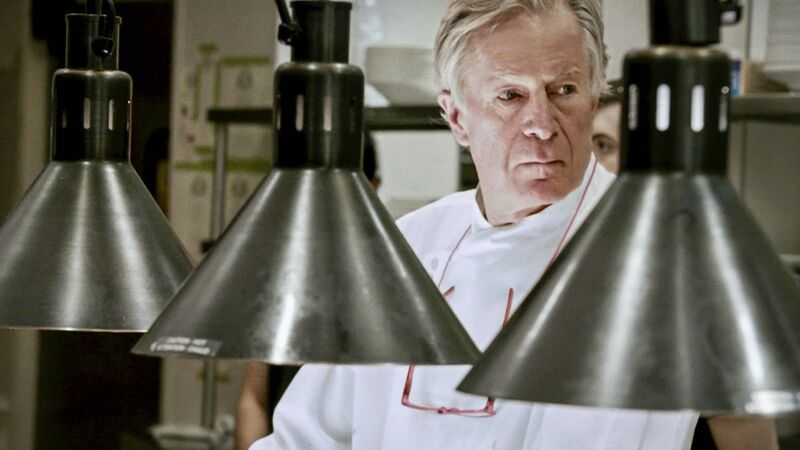 Crest Theatre, 1013 K St.
Famed chef Jeremiah Tower is coming to the Crest Theatre April 9 to present the film Anthony Bourdain created about him, “Jeremiah Tower: The Last Magnificent.” The kickoff to the 2018 Food Film Festival is a special screening that will be preceded by an exclusive question-and-answer session. This is your chance to see the man Sacramento chefs are excited to meet, and who played a pivotal role in transforming the way America eats to focus on farm-to-fork fare. Tower is renowned for leading the kitchen at Alice Waters’ Chez Panisse in Berkeley, where the insistence on fresh local ingredients quickly gained notoriety. He is also known for Stars, a restaurant he ran in San Francisco for 14 years, as well as other projects across the country. This event will be Tower’s formal introduction to Sacramento as the Farm-to-Fork Capital of America, and he will be back in September to work with Sacramento chefs and lead the program for the Tower Bridge Dinner. • Q&A and Film Screen will take place at Crest Theatre, 1013 K St.
• Doors open at 6 p.m. with Q&A beginning at 6:30 p.m.
• Film screening will be at approximately 7 p.m.
A fast-paced night featuring food from top local chefs, short films about food, a comedy pun-off and tasty libations. All proceeds from this event will benefit Food Literacy Center. Please note: Tickets are nonrefundable and nontransferable. Parking is limited. We recommend carpooling. We are unable to accommodate special diets. The Sacramento Food Film Festival celebrates food and drink paired with films about our food system. On April 21, community leaders will gather for the first public experience on the future Broccoli HQ site. The evening will showcase the architectural drawings and the project’s designers will share their plans. This year’s Finale event features small plates and bites from an all-star cast of local chefs, a “school lunch” dinner prepared by Sacramento Unified School District’s Nutrition & Food Services and a feature film from America’s Farm-to-Fork Capital! 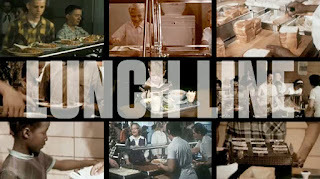 Lunch Line - A documentary that takes a new look at the school lunch program by exploring its past, its current challenges, and its opportunities for the future, from filmmakers Ernie Park and Michael Graziano. 4:30PM Mocktail and appetizer stations located throughout the 2.5 acre site of the future Broccoli HQ. Guests will enjoy bites by Sacramento’s top local chefs, view drawings of the project and walk the site. Remarks from Steve Hansen, Sacramento City Council and Jay Hansen, Sacramento City Unified School District Board Member. 6:00PM School lunch is served! Guests will join us in the elementary school cafeteria, where they will eat a family-style meal served on school lunch trays. The meal, prepared by school food service professionals, will feature the ideal school lunch. 6:10PM Program begins. Hear from Kevin Smith, Northwest Land Park & The Mill at Broadway and Food Literacy Center’s Founding Executive Director Amber Stott about their visions for the Broccoli HQ and its ties to existing school wellness programs happening at SCUSD. Please note: Tickets are nonrefundable and nontransferable. Valet Parking. We are unable to accommodate special diets.